The herb known as the agrimony is a very pretty looking plant. The herb has spikes that bear rows of tiny yellow flowers-known as church steeples. The agrimony is also characterized by having fruits that are marked by hooked bristles - cockleburs - at the top or towards the tips. The flower is found growing wild on the side of agricultural fields and by the roadsides, woods also have many agrimony plants growing wild within them. Traditionally used in healing, agrimony is typically used by herbalist as a sleep inducing remedy-though, the plant itself possess no known narcotic properties. It is believed that when the agrimony is placed under a person's head, it will induce a deep sleep in the person and the sleep will last as long as the herb is kept near the person. The other traditional use of the agrimony in herbal remedy has been as a healing aid for wounds-applications of this herb will staunch bleeding and will promote the formation of clots in the area of the wound, the herb has been used in this role for a very long time. The agrimony is slightly bitter tasting and acts as an astringent on wounds. 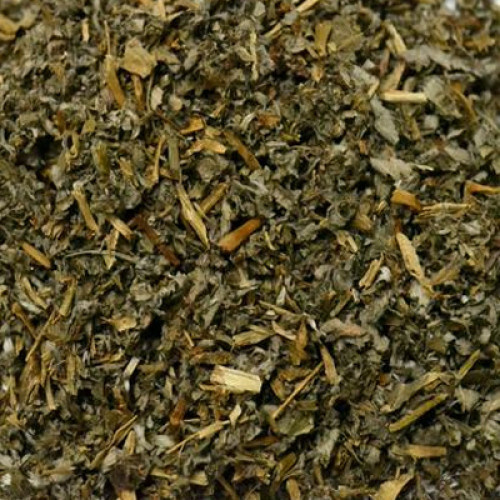 The herbal remedy prepared from the agrimony is also used as an effective remedy for the treatment of diarrhea. A gentle tonic prepared from the herb also aids the digestion and is beneficial to the digestive system. Agrimony is also used in combination herbal formulas along with other herbs such as the corn silk-such a combination herbal remedy helps in treating cystitis and problems related to urinary incontinence in an affected person. The combination remedy has also been successfully employed in the treatment of kidney stones, common disorders like sore throats and rheumatism, and even disorders like arthritis in many people.